Workforce development organizations must recognize and value a diverse set of skills and abilities from their employees and job seekers and provide a workplace environment that is nurturing. CJC believes that creating a nurturing environment and addressing racial, ethnic, and other cultural issues, will lead to more productive workers and better opportunities and outcomes for job seekers. 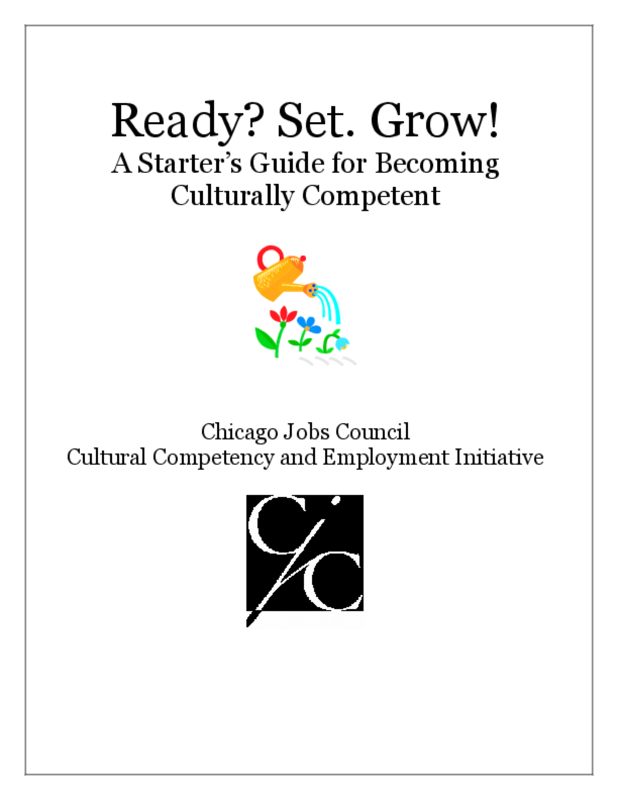 This guide is provided to assist you as you begin to explore diversity training and pursue the building of a more culturally competent organization.